It was a such a pleasure seeing you today. 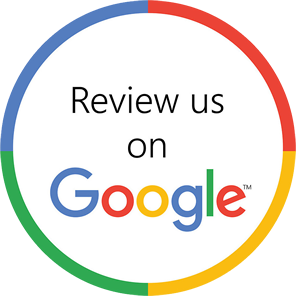 We are happy that you had a great experience in our office. 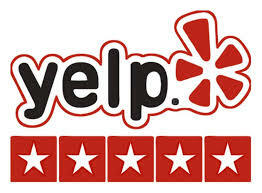 We would appreciate you taking a moment to give an online review. Thank you for helping us build our practice. We look forward to seeing you at your next appointment! Monday – Thursday: 7 a.m. – 4 p.m.
Friday: 7 a.m. – 12 p.m.